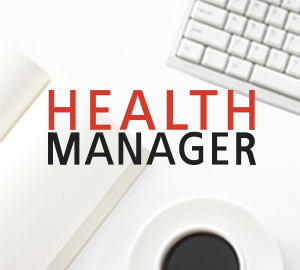 Welcome to the July 2013 edition of the Health Manager Journal. Welcome to the November 2012 edition of the Health Manager Journal of the Health Management Institute of Ireland (HMI). Welcome to the July 2012 edition of the Health Manager Journal of the Health Management Institute of Ireland (HMI).